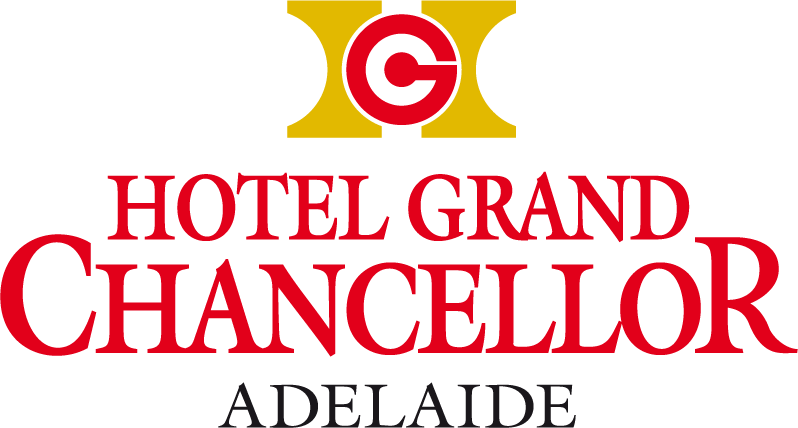 Choose Hotel Grand Chancellor Adelaide to experience the best of this cosmopolitan South Australian city. We make it easy with creative hotel deals and specials designed to deliver more of our signature hospitality for less. We believe you shouldn't need to search multiple sites or spend hours shopping around in order to find the best price. 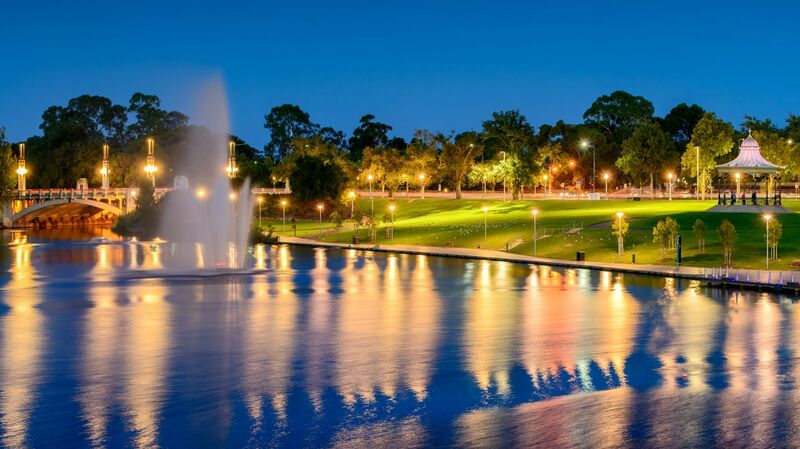 Simply book direct with us comfortable in the knowledge that you’re getting the best possible deal on your next stay at our Adelaide city centre accommodation. Plus by booking directly with us you'll receive personalised service from our team, have flexibility and access to all available room types, as well as complimentary Wi-Fi and the chance to earn loyalty points for your stay. Stay 2 and Save 15% OFF when you book for 2 nights or more. Book 28 days in advance to receive 15% off our best available rate. Ask us about our exclusive corporate rates and benefits.